"Everyone has something to fear." 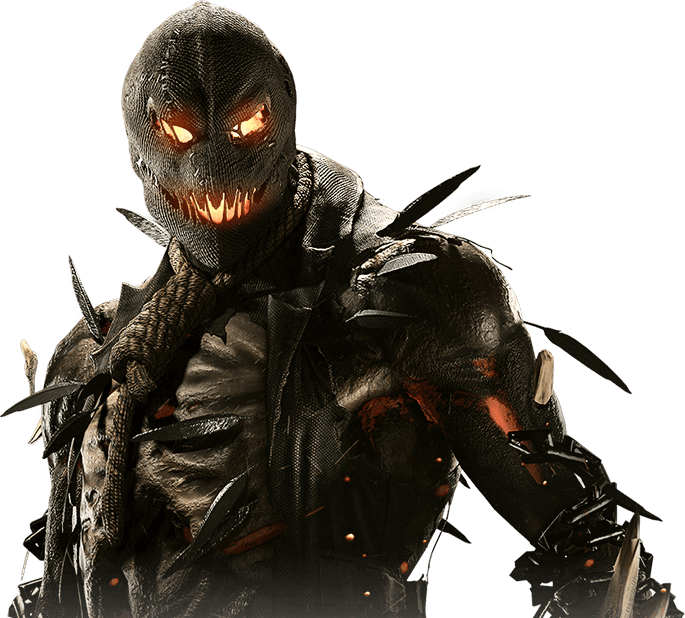 Scarecrow plays on the fears of the unknown to inflict terror on his victims. An anarchist obsessed with using chemistry and psychology to spread and study fear. He joins the Society in order to sow panic on a global scale. Your last breath draws near.